Metropolitan Opera: Orfeo ed Euridice Metropolitan Opera, New York, New York, USA Cheapest in New York! This event has the cheapest Metropolitan Opera: Orfeo ed Euridice tickets in New York available on our site. 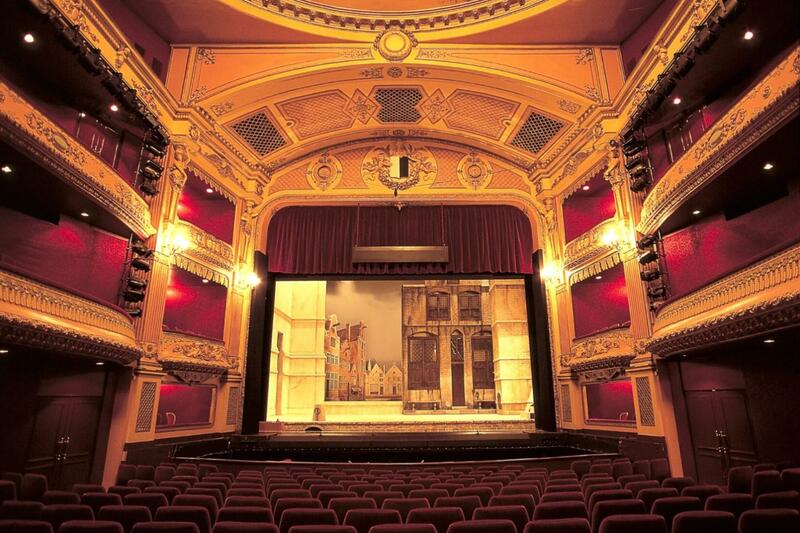 Orfeo & Eurídice Teatro Colon, Buenos Aires, Argentina Cheapest in Buenos Aires! This event has the cheapest Orfeo & Eurídice tickets in Buenos Aires available on our site.